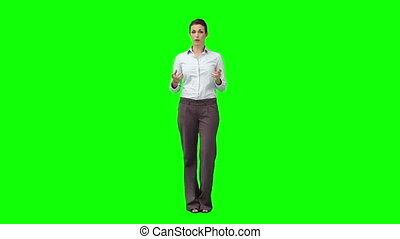 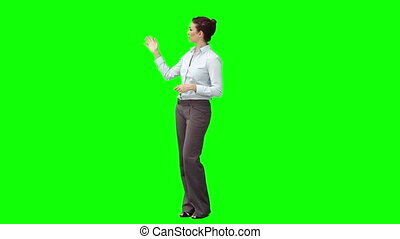 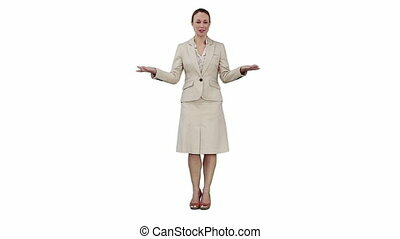 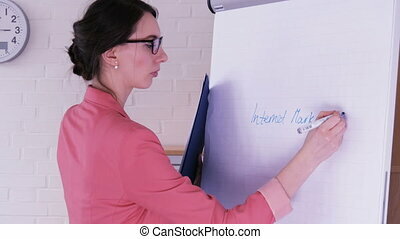 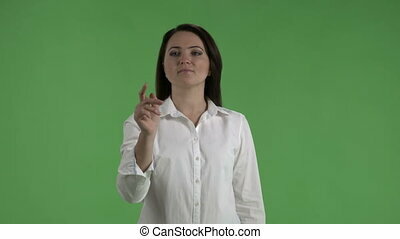 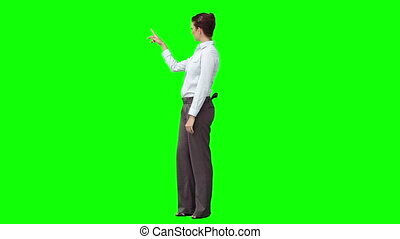 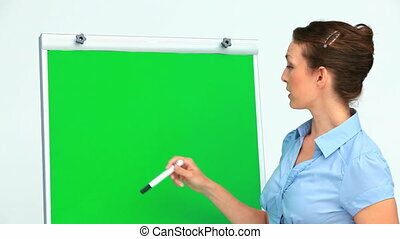 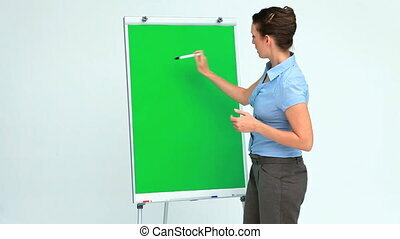 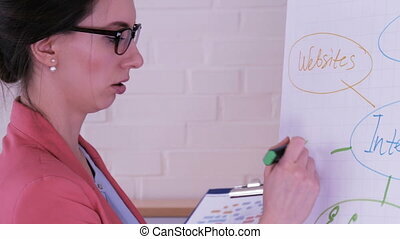 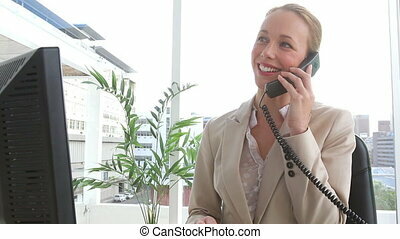 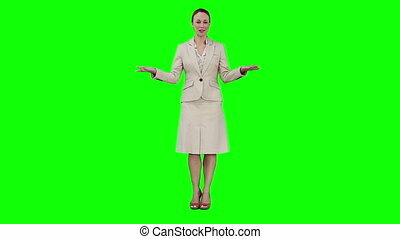 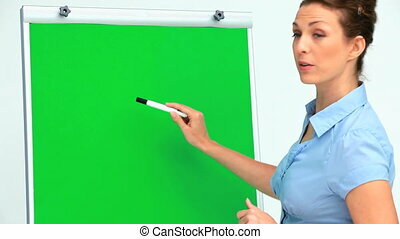 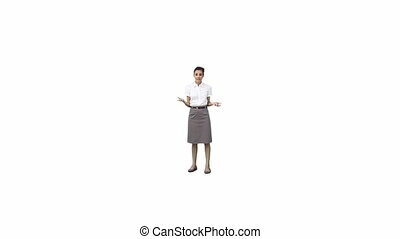 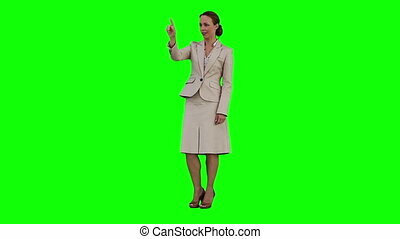 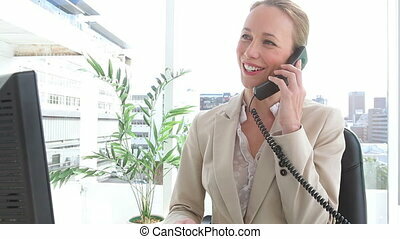 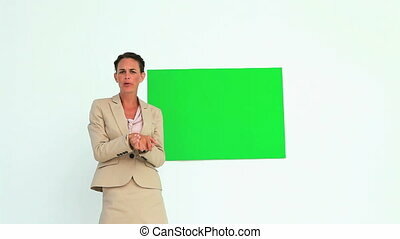 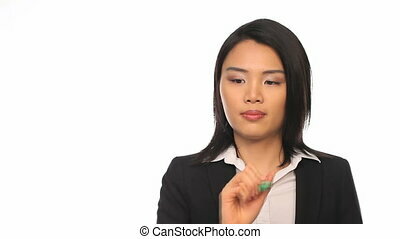 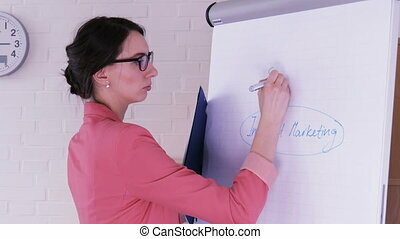 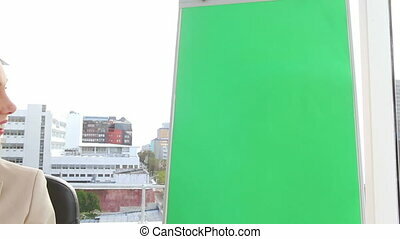 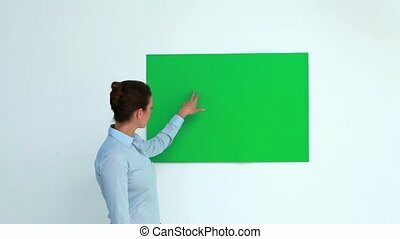 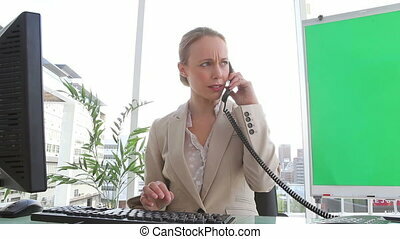 A businesswoman is giving a virtual presentation in front of a green background. 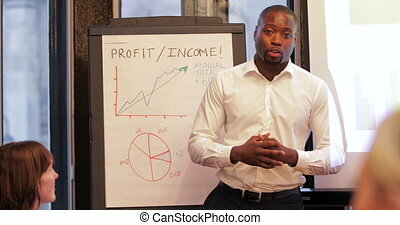 Office work, presentations, contracts, consultations - I have a lot of 4k footage on this topic and with this model. 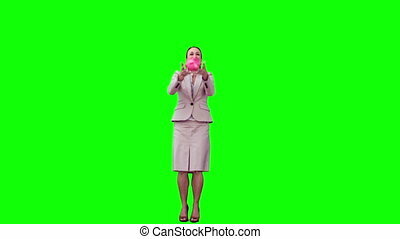 Please, check it out! 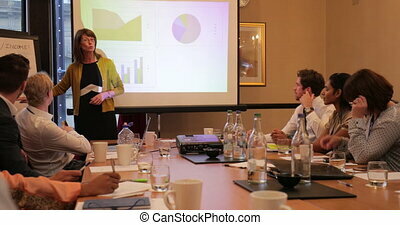 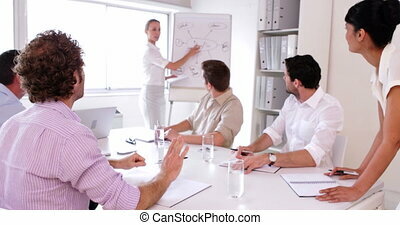 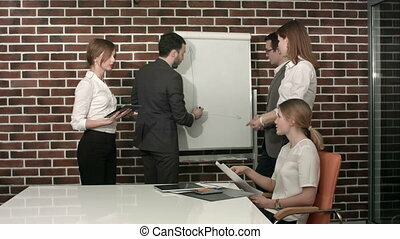 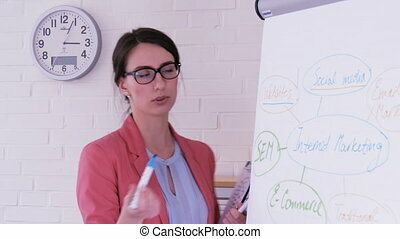 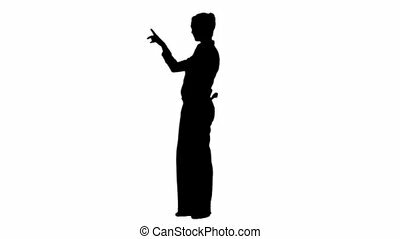 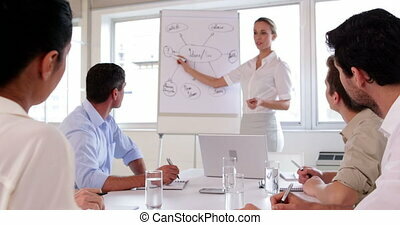 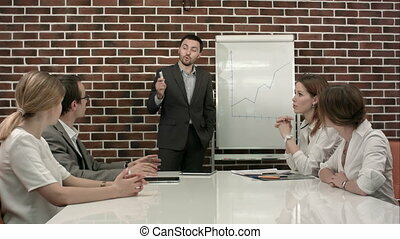 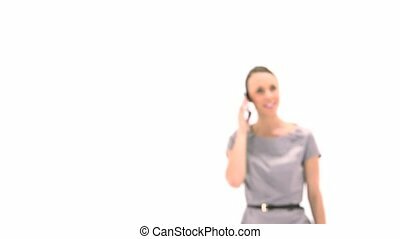 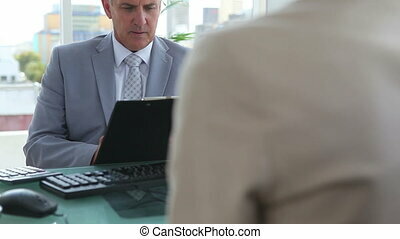 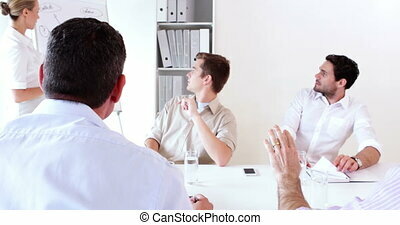 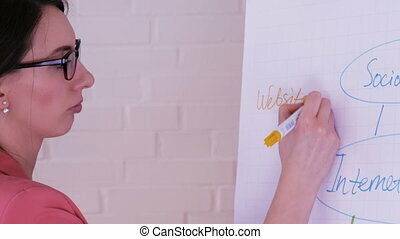 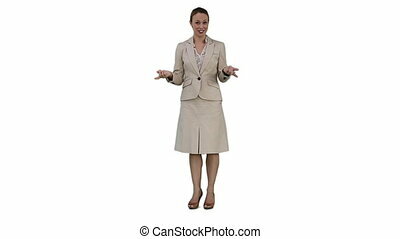 "Young beautiful business woman giving a presentation while her coworkers audience and employees ignores her all using smart phones, digital tablets app technology"